Being a huge fan of survival sims in general, I’m usually able to look past a game’s flaws to the addictive challenge underneath and get stuck in wholeheartedly to gathering, crafting, monitoring vitals and fighting for my life. 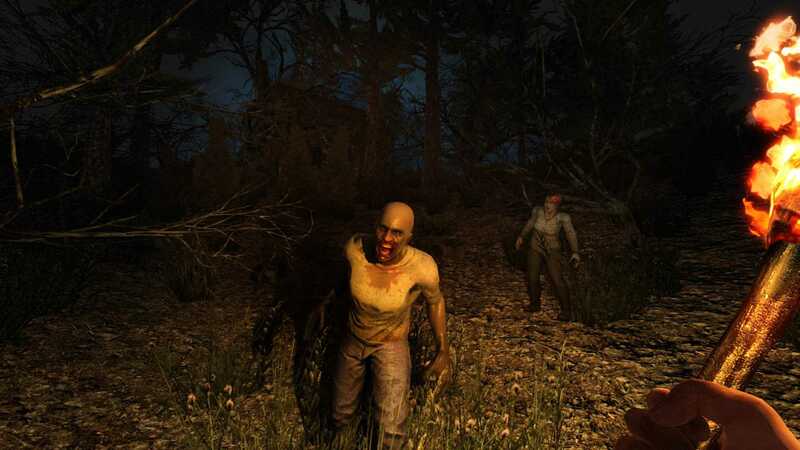 Nine times out of ten, mixing zombies into the batter ensures I’ll stay for the experience even if the game isn’t great, too, but there’s something about 7 Days to Die’s combination of surviving, crafting and shambling corpses that left me cold from the get-go and never warmed me up. Hearing that it was published by Telltale was enough to get me interested, but I soon realised that this was simply backed by them financially and there’s nothing of their trademark charm, humour or storytelling in The Fun Pimps’ post-apocalyptic builder-gatherer. Instead, it’s entirely similar to ARK, only instead of dinosaurs you’re faced with the reanimated dead. During the day, they’re not so bad, and will simply shamble around, groaning, but at night they go nuts, running and climbing and being generally a lot more terrifying. Also, every 7 in-game days will see a horde of the blighters come together and go on a brain-hungry rampage – which gives you one week at a time to prepare for the worst. As with ARK, this is mostly achieved by hitting stuff with other stuff and building new stuff from the stuff that falls out. It’s a Minecraft-inspired approach to gathering whereby you’ll begin with nothing and will have to pound on objects with your bare hands to scrounge up what remains, which is just stupid in a real-world context. Either way, a tutorial leads you through the basics as you find yourself stranded in the weirdly varied eco-system of the procedurally generated and impossible to pronounce Navezgane province of the US, which is sometimes a desert, sometimes a snowy waste, sometimes a field. Your first job is to make tools and clothes, then gather materials to build up your base, which you can make from any broken down old building you find or simply construct from scratch. The build menu isn’t the easiest thing to navigate, especially with the transition from mouse and keyboard to game pad, but it’s fit for purpose. Once you’ve mastered the basics, how you survive is up to you, whether you’re playing alone or with others. You may choose to dig in and fortify, scavenging food and water and firewood to stay alive, or you may choose to go out and explore, braving the zombie-infested wilds in the search for civilisation, other players or rarer crafting materials. Whatever you do, you have to make sure you’re ready for the horde every seven days. One of the biggest problems with 7 Days to Die, as shallow as it sounds, is that it’s hideously ugly. Even for a budget title, its aesthetic is so shoddy that it’s hard to engage with the world properly. The character models are horrible, and the environment, intentionally or not, is blocky, drab, and lifeless. The animations are also poor, while the stingy draw distance and complete lack of visual flare combine to destroy whatever atmosphere is left when the glitches are done tearing it apart. 7 Days to Die seems to sacrifice good looks for size, but achieves nothing in doing so because the huge world is riddled with bugs and sabotages its own atmosphere by being so unashamedly “gamey”. A massive inventory allows you to carry tons of wood and stone, and you can construct house-sized buildings in minutes – that’s if you can persevere to level up your crafting ability, which takes an absolute age and really isn’t all that much fun. There’s barely any story and the world feels empty and plain, which means there’s little atmosphere to get swept away in. It can be nervy if you get stuck out in the world after dark with the zombies on your tail, but it’s pretty easy to avoid that situation for the most part. 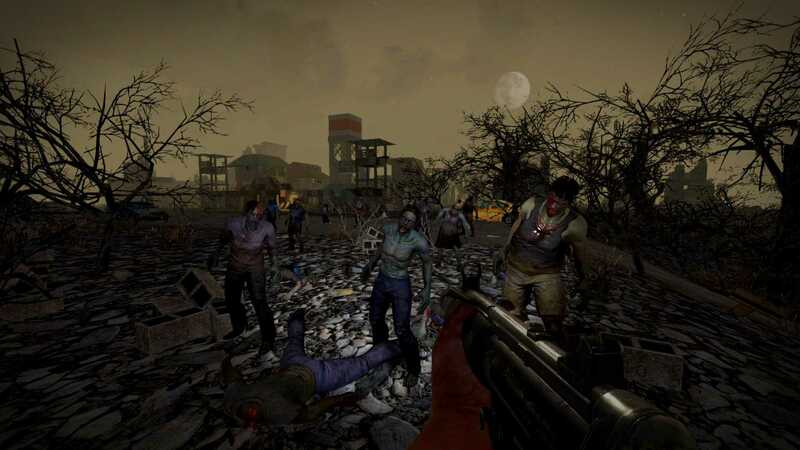 It lacks the ever-present threat of other players that other games have, even in multiplayer mode, with a raft of options to tweak zombie behaviour, daylight hours and other variables can’t deliver enough emergent moments to maintain a solid level of excitement. I spent an awful lot of my time with 7 Days to Die being fairly bored. It’s not all about the aesthetics either. Graphics are usually the last thing I worry about if the mechanics are solid, but they’re simply not. 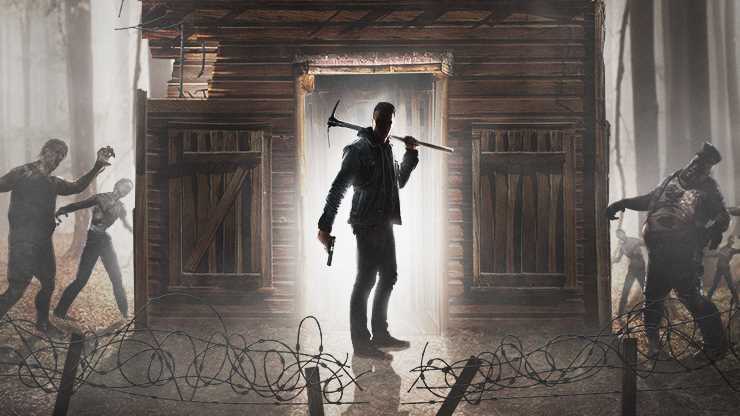 Combat and movement has zero weight and impact, so hitting zombies with a stone axe feels as effective as swatting at them with a silk handkerchief. Likewise, tripping on a stone or cactus results in your character screaming and your health dropping, but you’ll only know it happened from the aural cue. On the plus side, for all its failings, there is a certain addictiveness to chasing levels and feverishly ransacking or harvesting everything that isn’t nailed down. While the crafting does take a while to improve, using your rudimentary, crudely carved bow to take out a zombie is surprisingly satisfying for the first few hours, and working with others to survive provides a warming sense of camaraderie. 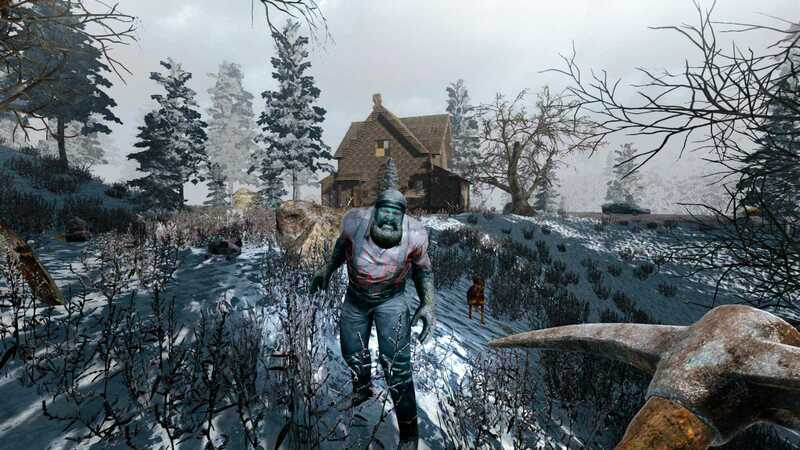 For die-hard fans of build-gather survival sims, I’m sure there’s something here to get into, but 7 Days to Die feels and looks both dated and dull. Sometimes you have to commend a studio for doing what they can with a low budget, but sometimes you have to ask why they didn’t just make something else within their means instead of over-stretching so painfully. A bundle of patches and updates will likely improve the game in the coming months, which is a distressing sign of the times, but right now it’s simply not good enough to fly the flag for the current generation of survival horrors. An ambitious game that just doesn't feel good enough even for a low budget title.